Acharya Bangalore B School, Bangalore is a reputed educational institute. It is rated among the top B-schools in Karnataka. It offers MBA and PGDM courses. Karnataka PUC Results 2017 – Get 2017 Karnataka 2nd PUC results, PUC results 2017, Karnataka Second PUC Result, Karnataka II PUC Results 201y. 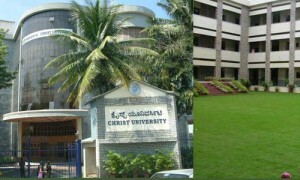 Christ University Institute of Management, Bangalore is a leading institute. It is rated among the top business schools in Karnataka. It offers MBA courses.